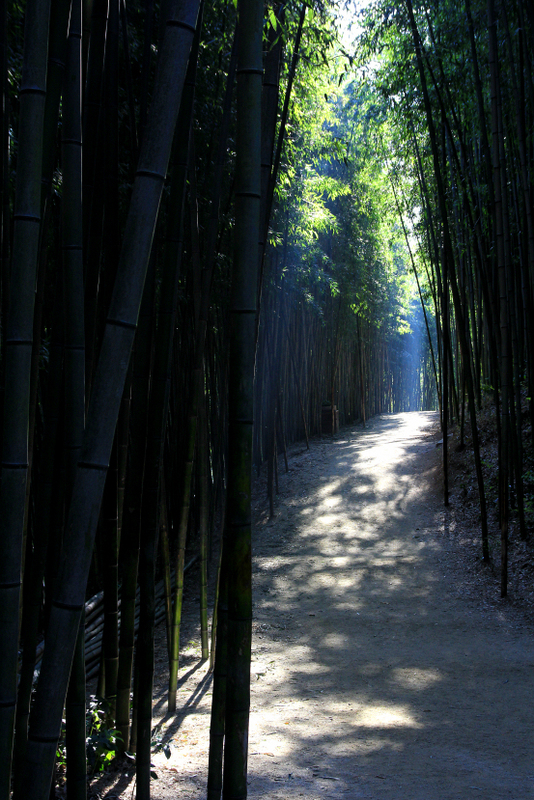 of bamboo thicket at the juknokwon, damyang. south jeolla province november 2014. This entry was posted in photos, south korea and tagged bamboo, damyang, forest, grove, jeollanam-do, juknokwon, photo, photography, trail. Bookmark the permalink.